Kitchen LTO is now in full swing motion and in its second incarnation. You recall the restaurant in Trinity Groves that reinvents itself every four months, and the public chooses the chef. That chef brings along different flavors and a menu that is uniquely theirs and runs the restaurants as their own for a quarter of a year. 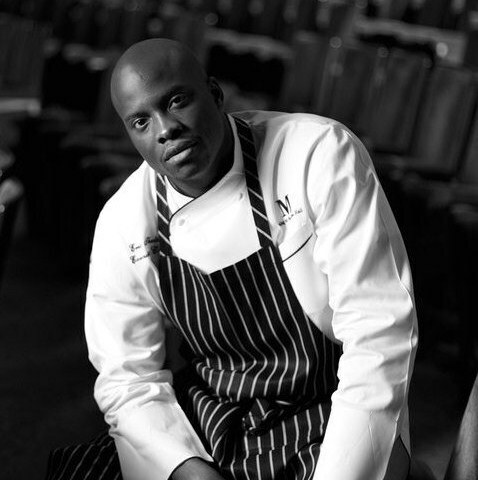 The latest chef is Eric Shelton who most recently was the executive chef for the M Dining at the State Fair Music Hall. We have chatted with Shelton many times in the past and you can find some of our conversation here , but the chef comes to Dallas with a wonderful CV and an excellent culinary education. 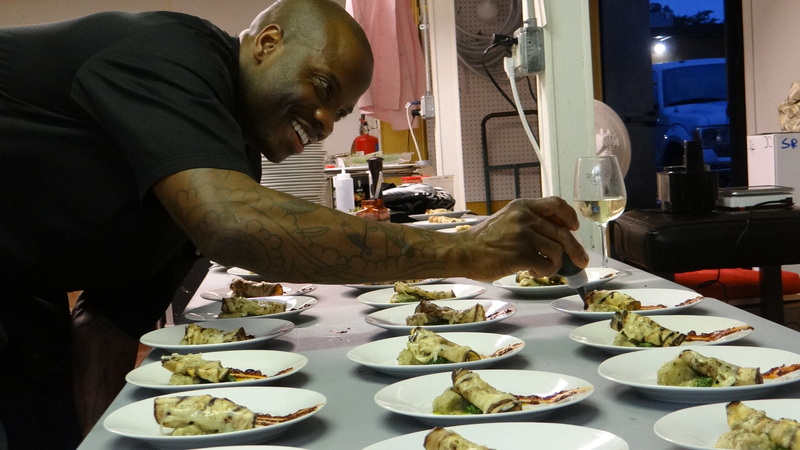 Recently I was invited to assist chef Eric Shelton at a special dinner in Wylie, Texas, where the chef lives. You can find Shelton at any of the Dallas Summer Musicals where he is the head toque, but this evening he was hosting the dinner at the 96˚ West Winery. The winery in Wylie often rotate guest chefs to come in and take over the kitchen, and it was an honor to work with Shelton who is bright and spirited. The attitude shines through in his dishes. Thanksgiving is upon us once again and all the gobblers are running for cover. To get you in the mood for a little fun and relaxation we asked a few chefs around Dallas several questions so we get our dinner cooked just right. We ran some of these yesterday and have some fun chefs lined up for today, so check back often to see how your favorite chef weighs in on the holiday. Eric Shelton is the chef-genius at M Dining and prepares all the pre-theater dining for the Dallas Summer Musicals. 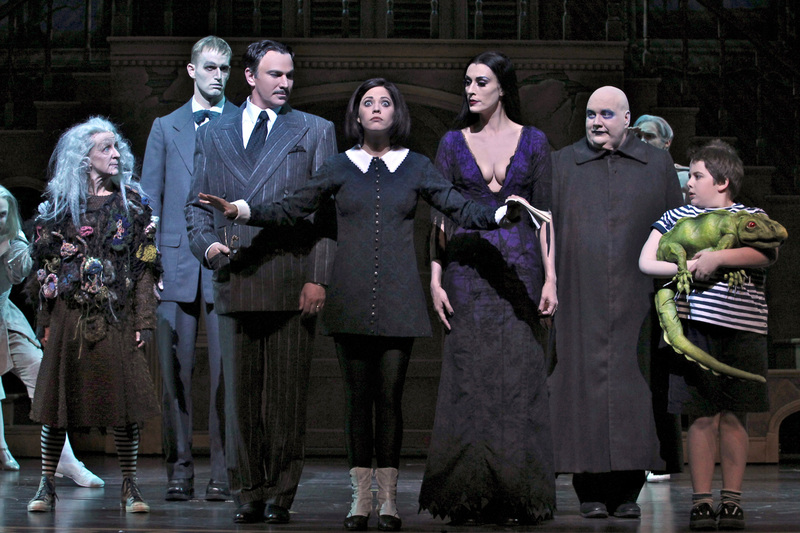 His shift goes well beyond matching dinner with musicals, although that seems to be a fun gig. He also hosts enormous catering events in Dallas and across the country. You may have seen Chef Shelton in fabulous kitchen such as the original Green Room (Marc Cassel era) and a stint at the Anatole’s Nana among others. 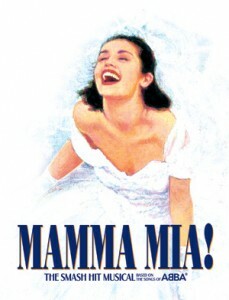 More than likely you know the plot and have seen the film adaptation or possibly even the live theater production of Mamma Mia! since its debut in the late ‘90’s. The songs will be most familiar with those growing up in the 1970’s disco era and listened to the endless melodies of the Swedish pop group ABBA.